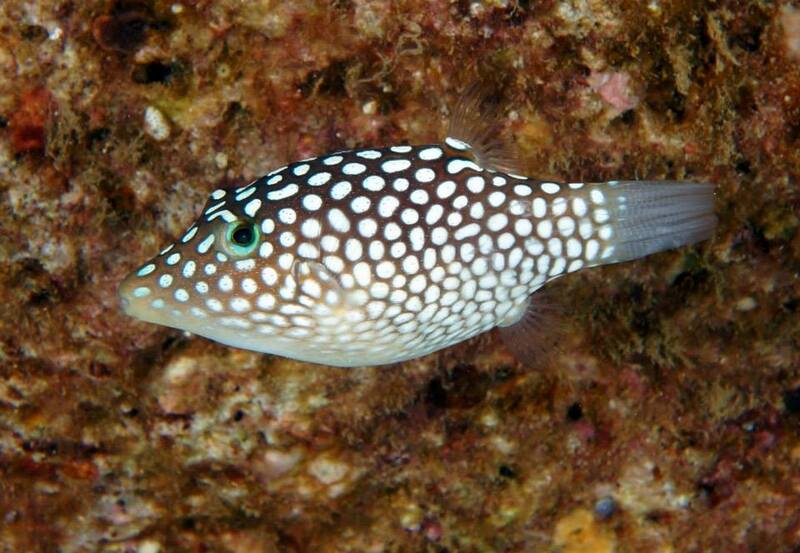 From Terry Lilley in Kauai: The first toby fish is a healthy one that I shot photos of on the south side of Kauai. 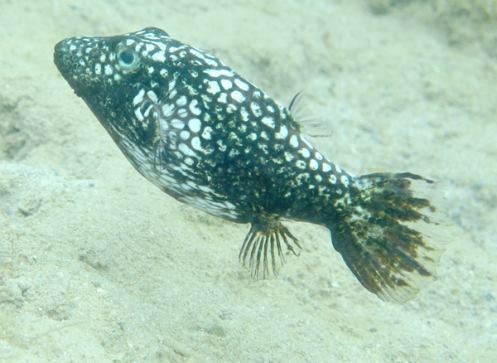 The other pics are the same species of fish on the north shore of Kauai that were living withing the military testing area for electronic warfare. They are now dead but they gave me the gift to capture their image to show you. We have stong evidence from the USGS that an electrical shock in water can cause fish to turn black and loose their fins before they die. We also have data from the US military that their massive amount microwaves they use along the north shore of Kauai can ground out on the reef causing an eletronic shock. We know that the reefs and marine life along the north shore of Kauai are suffering a massive loss of life way beyond what is happening on other Hawaiian Islands. 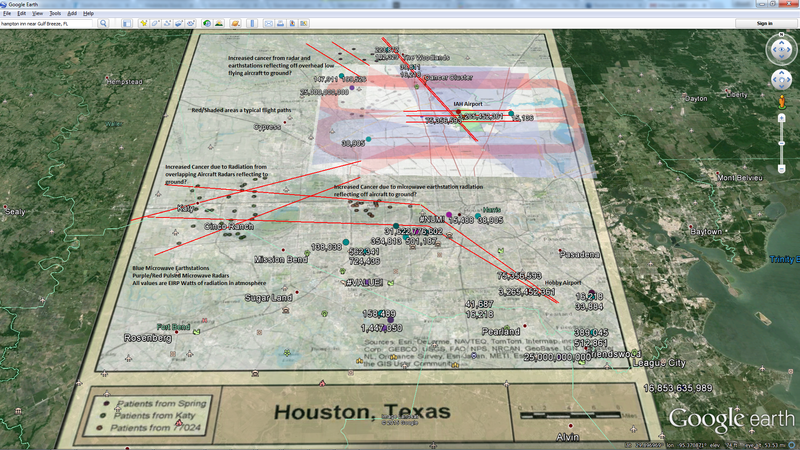 Should we connect the dots? 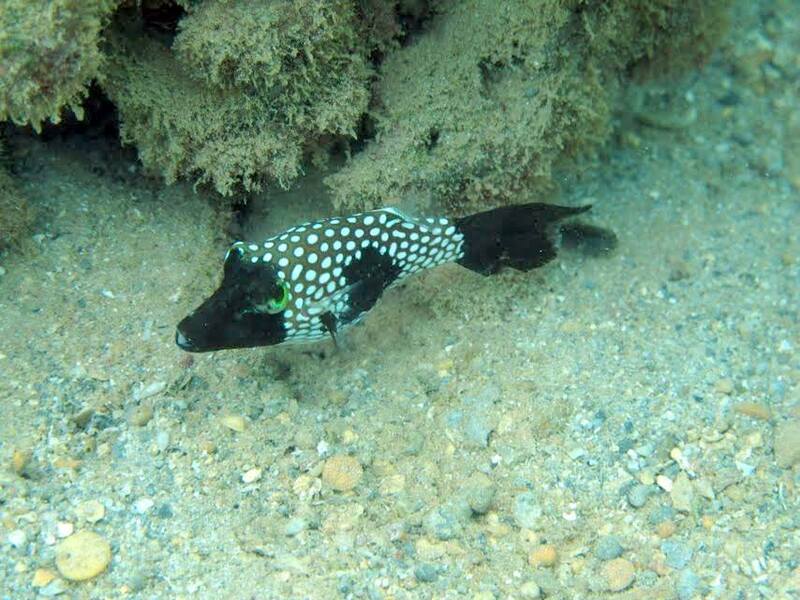 No where else in Hawaii are fish turning black and having their fins fall off so maybe we should open our eyes. 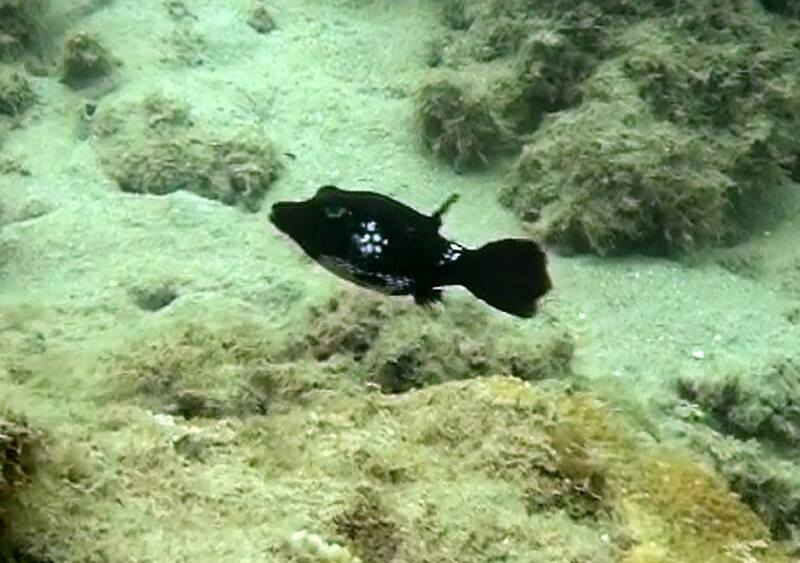 At Anini Beach over 30% of the toby fish have massive signs of electrical shock, are turning black and dying. Just a fact I have more than enough proof of this in HD video if anyone cares. Tobys are kind gentile creatures and they have been here in Kauai for 5 million years looking like the first picture but now they look like the the following three pictures. Is this just OK for us humans who have taken over their world? clearly evident because some of the skin tissue begins to turn black. And I forgot to mention fish turning black and fins falling off.